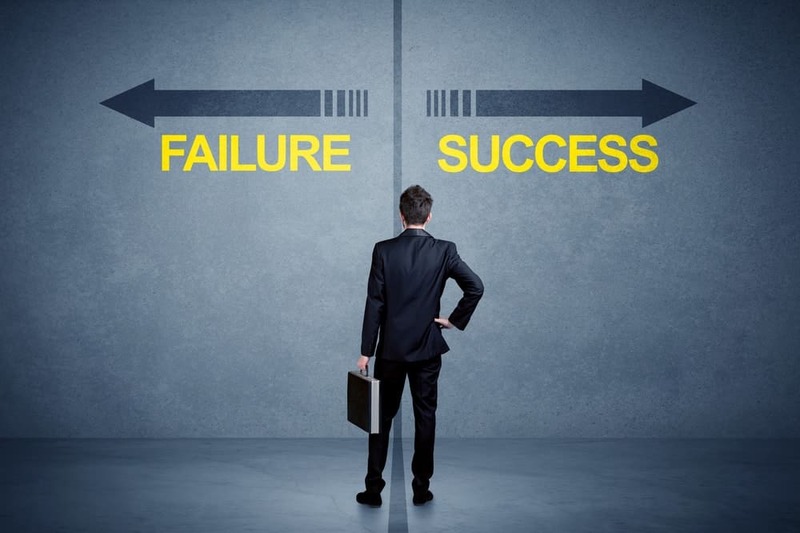 97% of Australian Businesses Fail Here’s Why? When you visit Australia, you might encounter a myriad of ‘lease signs’ on shop windows and in major shopping hubs. You might get confused as to why the majority of businesses are not doing well in the country. But, this fact has struck as the irony of life to Australian entrepreneurs. The facts have startled everyone, showing that as much as 97 percent of all businesses are shutting their doors in Australia. If we take a look at the insights, the stats appear even more daunting. As per the Australian Bureau of Statistics, more than 60 percent of small businesses stop their operation within the first three years of their startup journey. This is certainly a true downside for business enthusiasts in the country. But what precisely is going wrong? What is leading this sweeping tide of the corporate world? Let’s take a look. While money is the core of your business, it should not be a driving force for you to succeed. In Australia, many businesses fail as they are not able to establish ‘why’ for their actions. They lack motive, a passion and a vision for innovating something in their niche. They simply run for the money and get deprived of success when their ventures don’t give back. If you are passionate about your business and have an interest in what you do, you can have a potential impact on the world. Understanding the ‘why’ factor will also help in setting goals and achieving them in the long run. Check out this famous TED Talk on “What’s Your Why” by Simon Sinek for insights on finding and communicating your why.. Without a plan, a business is a doomed business. A perfectly written-down business strategy will provide a basis for a rock-solid company. One should create a detailed business plan and ensure that it is conveyed to all business associates as well as partners. This will help everyone realize the vision and motive of the company while increasing the chances of success and profitability. Financial Specifications: assets and liabilities, cash flow, income projections, etc. 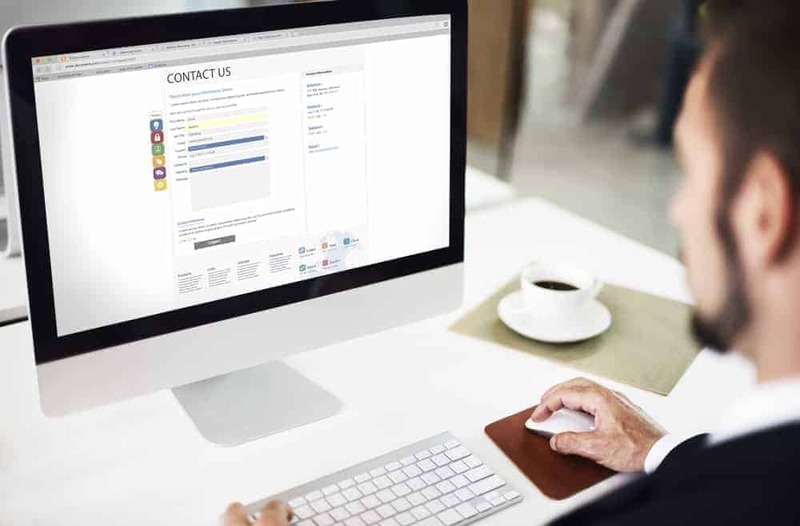 We’ve gone to great length to provide free content to the marketplace to educate and inform, check out How to Win More Leads and Sales ebook here and How to Perform Competitor and Market Research here with a full Market Research a Competitor Analysis planning template. Usually, we realize that we are in a wrong forte of business and do the hard work to make things right by sticking to the same line. This, however, is nowhere close to an ideal way of getting success. As humans, we just get it wrong sometimes. But we have the capability to make things right. Various external factors might also play a role in this setback. Government interference or a market downturn might sway your interest from the business you are doing to another one. The market crash of 2018 stands as a true example here. The best thing you can do is to ignore your ego and shut down your shop. This will break away the bonds of being in the wrong business and will give you time to explore options you have interest in. You can even work out new methods to offer something unusual to the world. Having a mentor or someone you can trust to give you true insights from a different perspective and/or help you see what is truly going on can be blessing in disguise. Sometimes it’s hard to see things clearly when you are deep in the trenches. There are great groups to join as business owners or leads for mentoring and to learn from peers including my favourite the Entrepreneur’s organisation or other local groups like BNI. Research is an important part of the planning process and is vital for setting up new business. But many entrepreneurs ignore it and continue dwelling in the minefield the corporate world. It doesn’t matter if you are selling a product or offering services, you should do your market research to ensure the demand of the consumers. You should also have knowledge of your competitors and what they are lacking. If you do not have such know how, you will be just another brick in the wall and no one might prefer your business as there will be so many identical to yours. For instance, if you are planning to open a salon on the street, you should know what others salons are around you and what different services you can offer to attract customers. This will help in achieving success. Don’t just wing it! 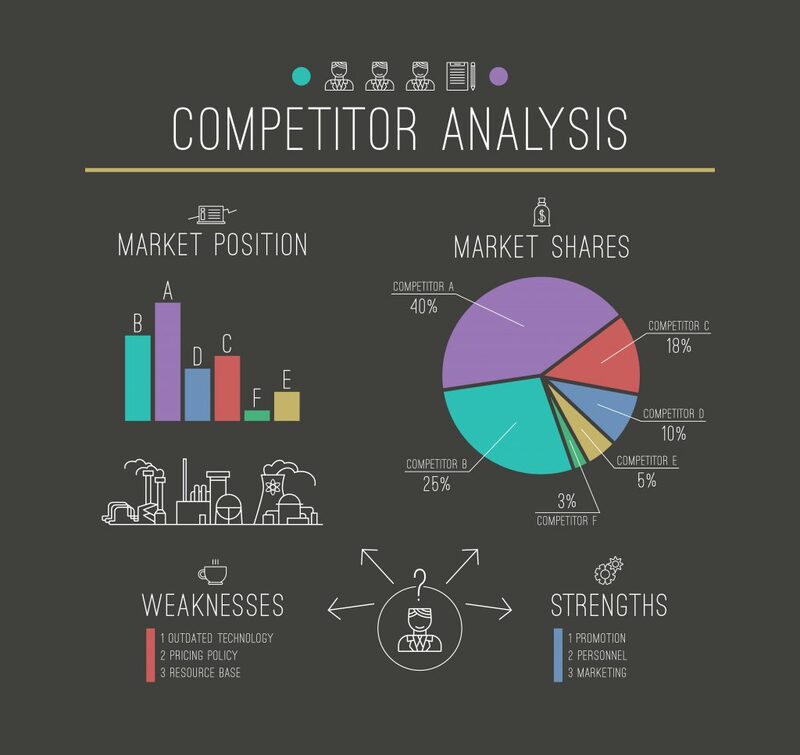 Check out this awesome resource on How to Perform Market Research and Competitor Analysis to build up your arsenal! Business failure in Australia has been widespread. The market is challenging and it demands the courageto stand the test of the time and destiny. Do you research, plan ahead, test the market, find a mentor, devise a plan and set your ego aside. You can even book a strategy session with one of our digital strategists to help you get started!